We are specialists in Repatriation. We are happy to provide a no obligation quote for this service to any country you need and will advise you on the regulations relating to this form of service. We will organised the Out of England Certification and Free From Infection Certification which will be required. If a Funeral Director is needed for onward arrangements in the destination country, we can help you with this too. 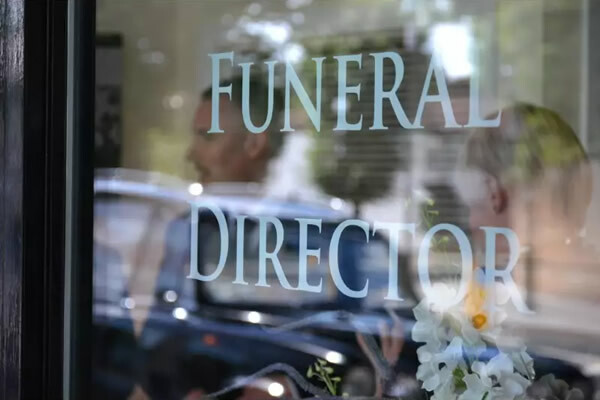 O’Dwyer Funeral Directors is a bespoke yet affordable independent funeral service, bringing the highest standards of service to families in the London area. We are the only Good Funeral Guide recommended funeral director in West London.